Cooler maintains ice for 3 days at 90 F! Drinking water imprint meets OSHA labeling requirements for water used on job sites. Pressure-fit lid; won t trap dirt/mold. 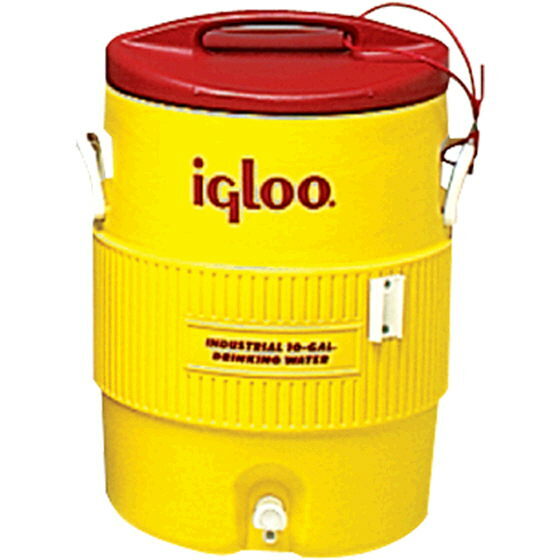 * Please call us for any questions on our thermos 10 gallon cold igloo rentals in Ft. Wayne IN, Warsaw, Syracuse, Auburn, South Bend, Indianapolis IN.